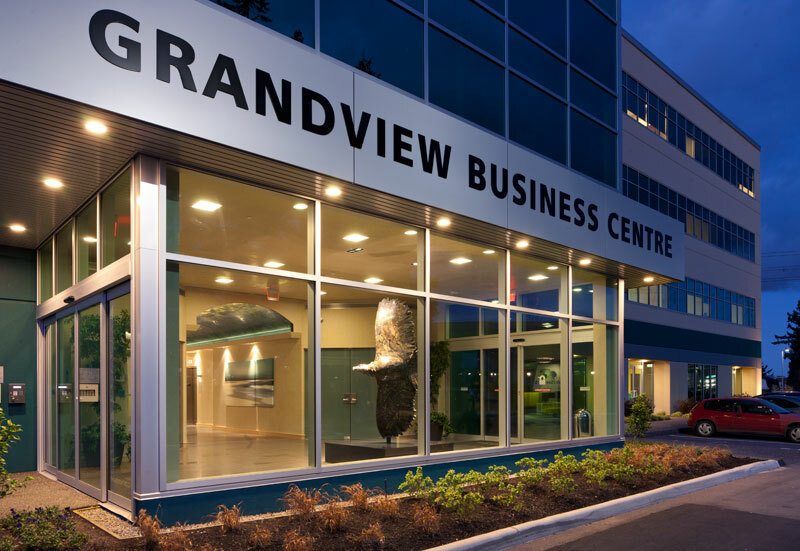 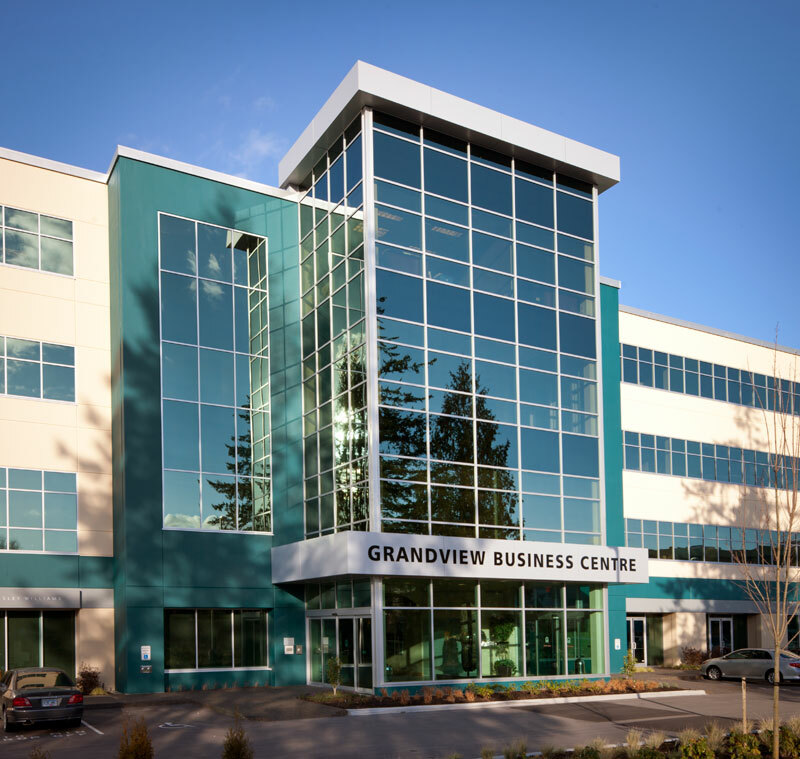 Grandview Business Centre. 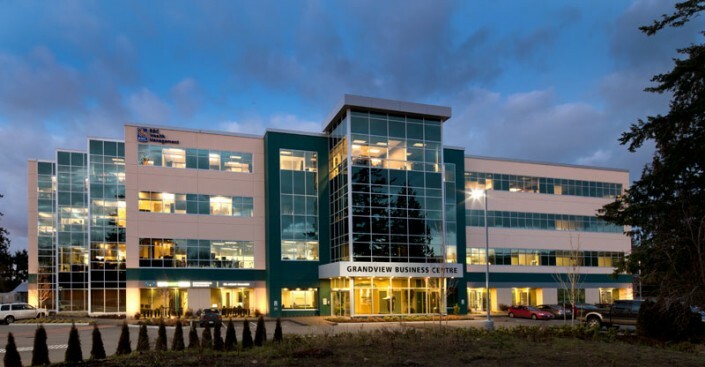 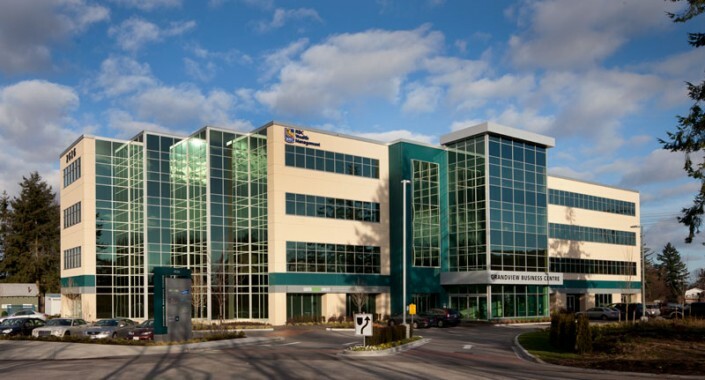 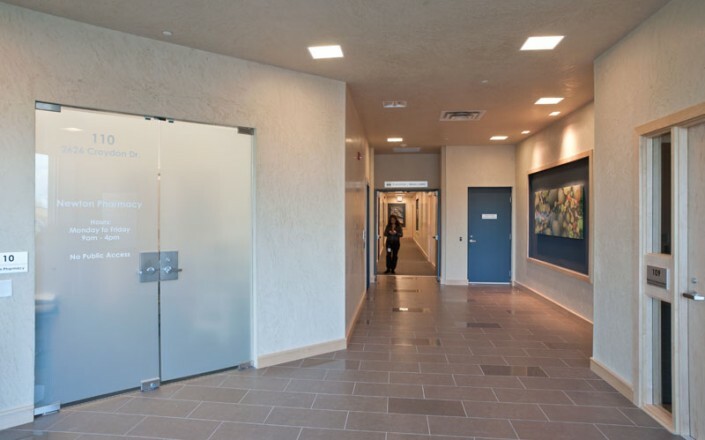 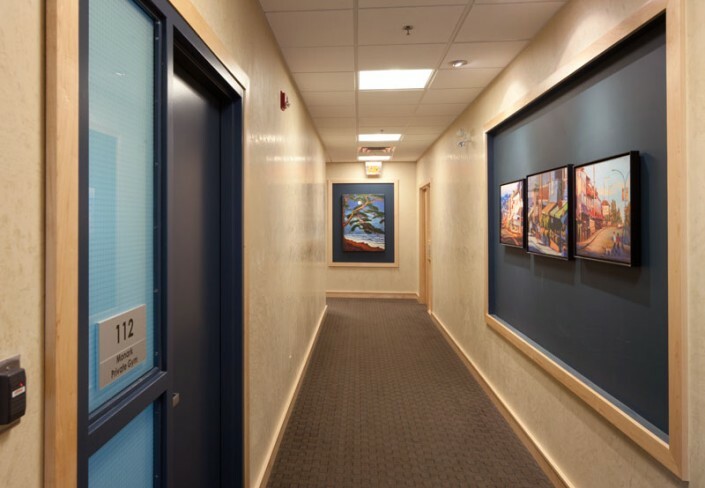 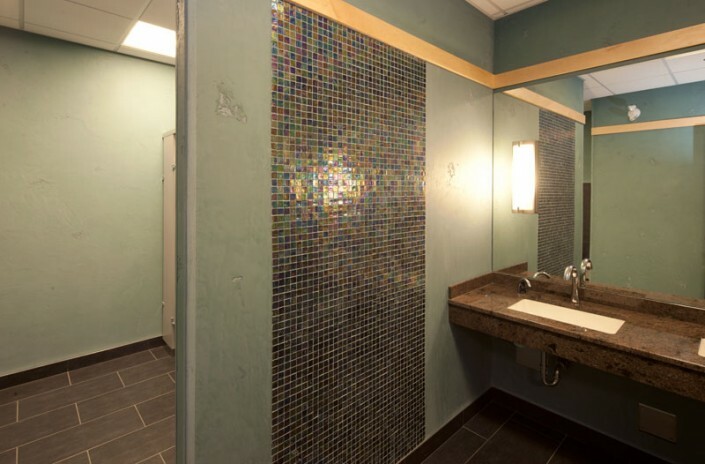 72,000 square feet strata titled office building, completed in 2011. 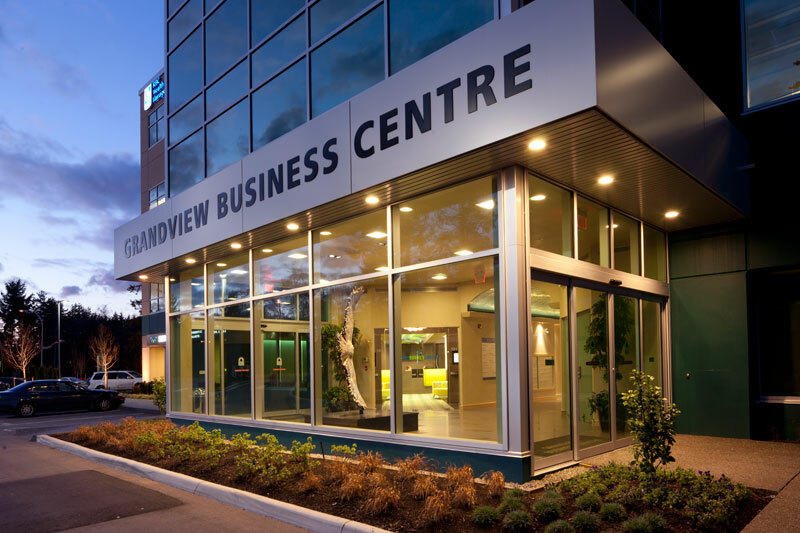 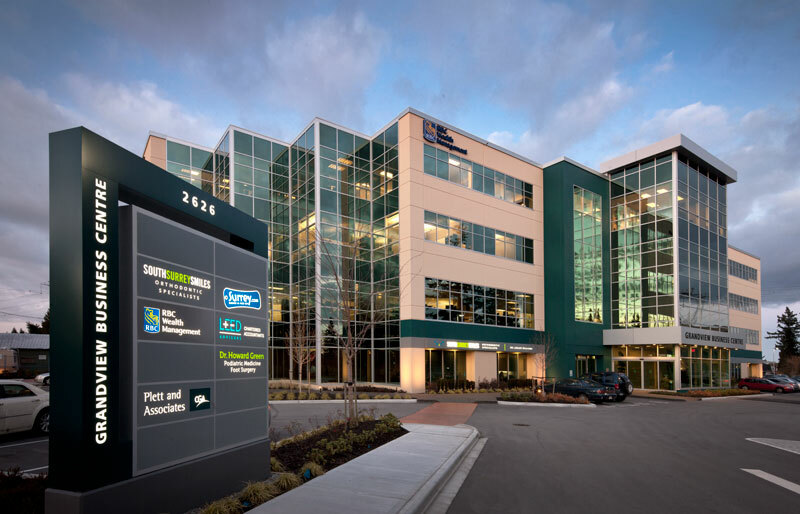 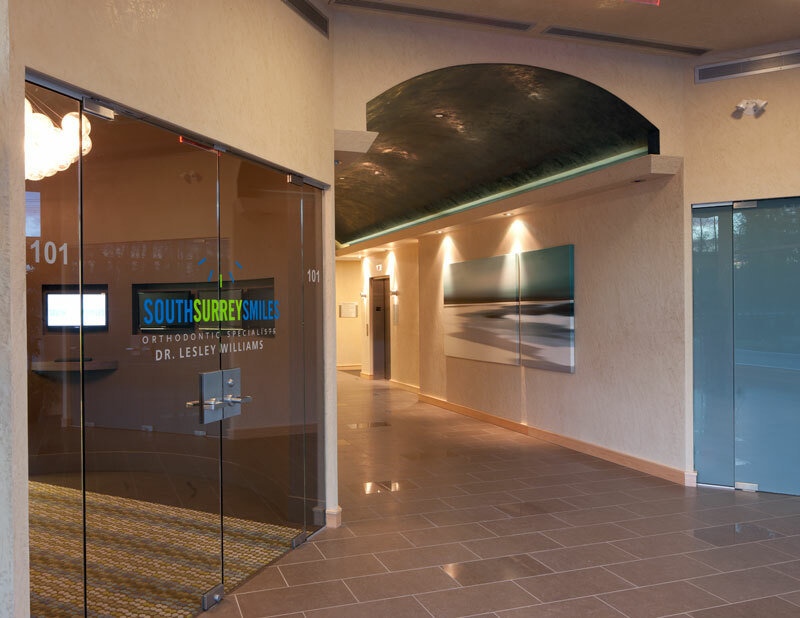 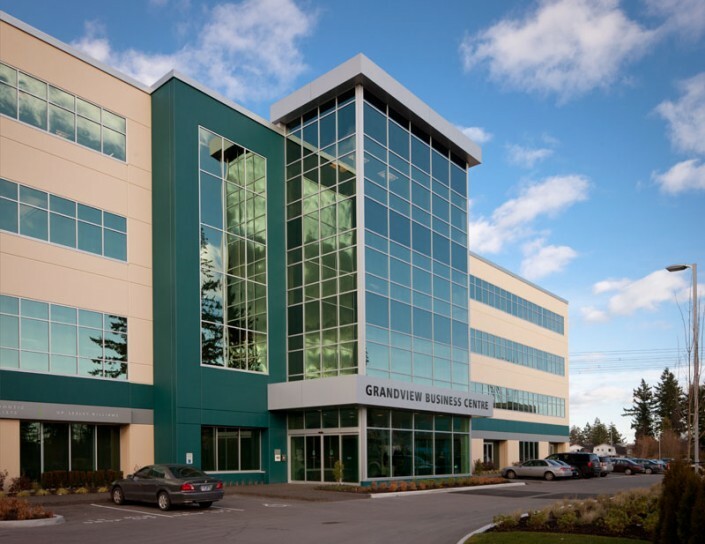 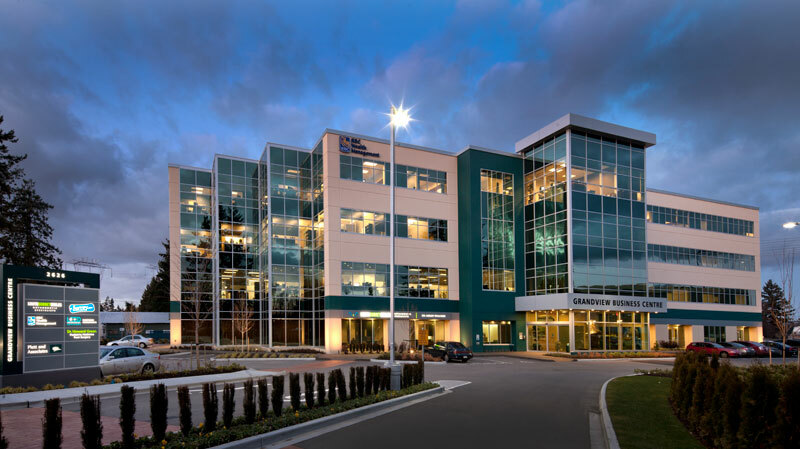 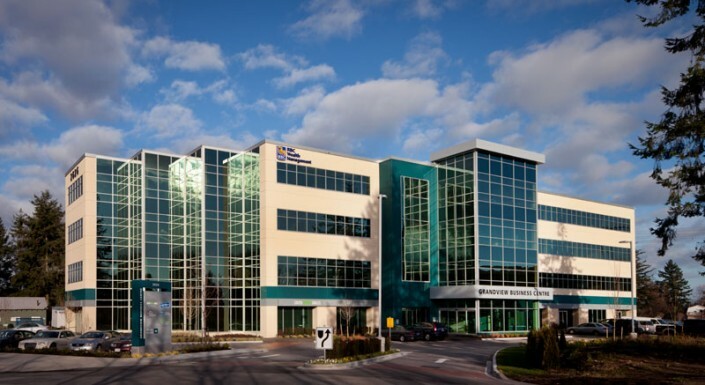 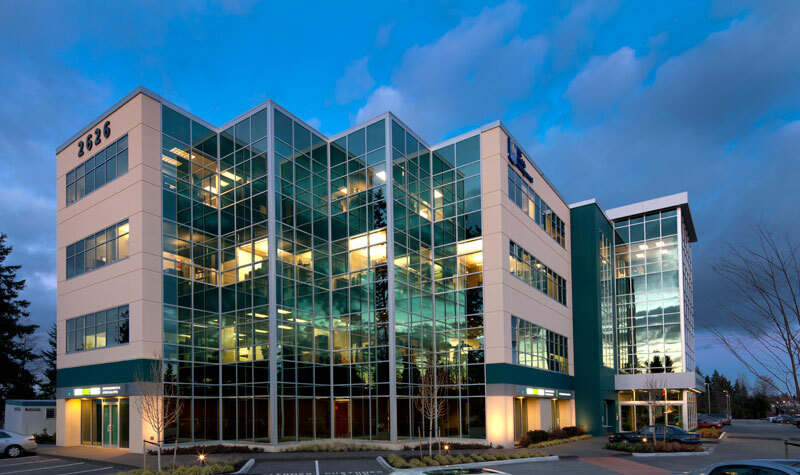 Home to Group Health Benefit Solutions, RBC Dominion Securites, South Surrey Smiles and many other local small businesses. 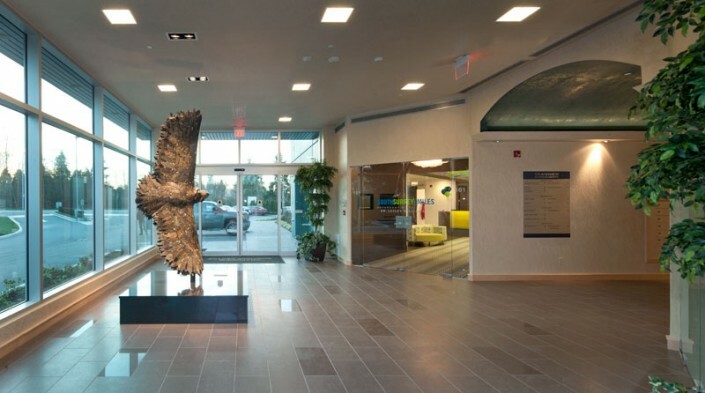 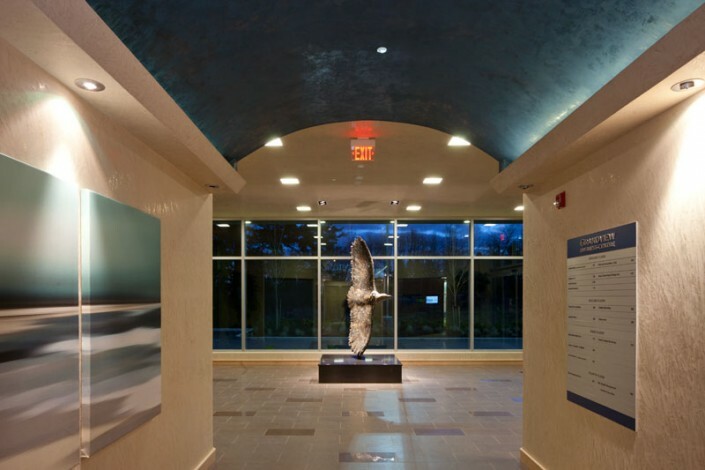 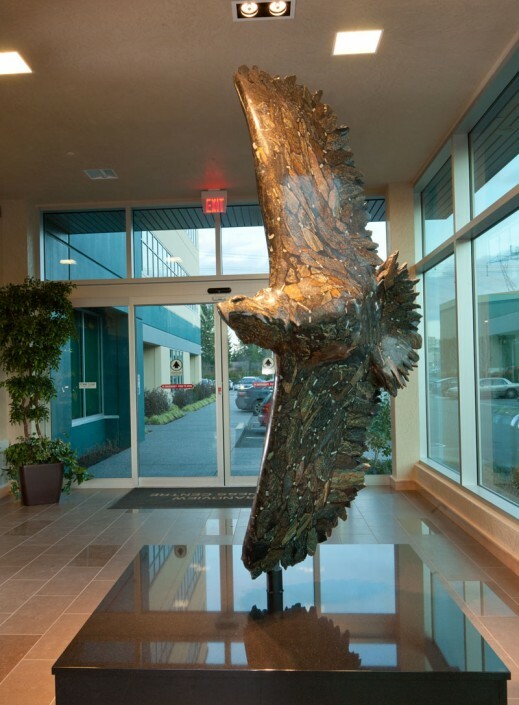 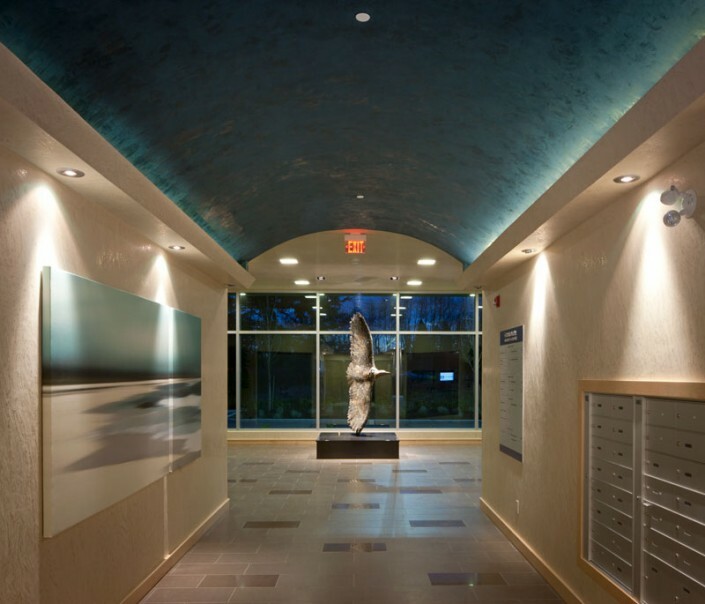 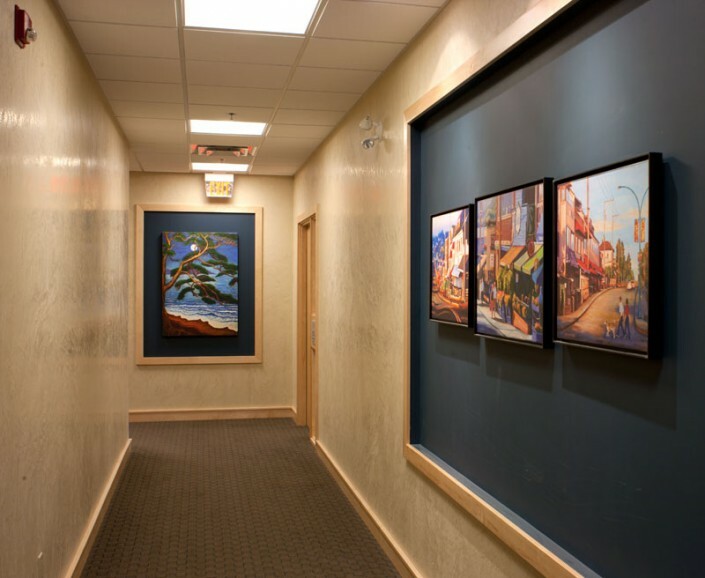 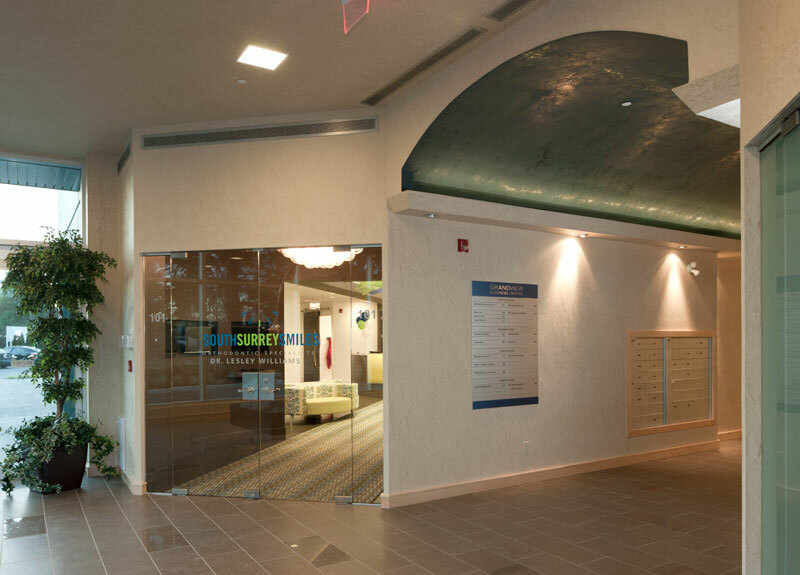 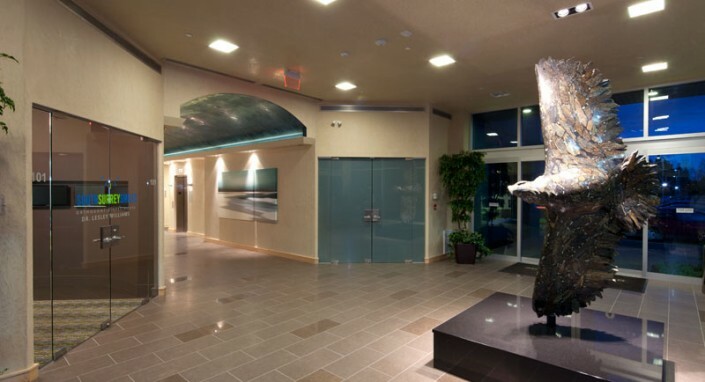 The lobby has an impressive eagle sculpture by local artist Cathryn Jenkins.